A-1 Surfside Self Storage was originally designed, engineered and built with the most modern and stayed in the art materials and techniques in the self-storage industry. Let's take a look around the facility. 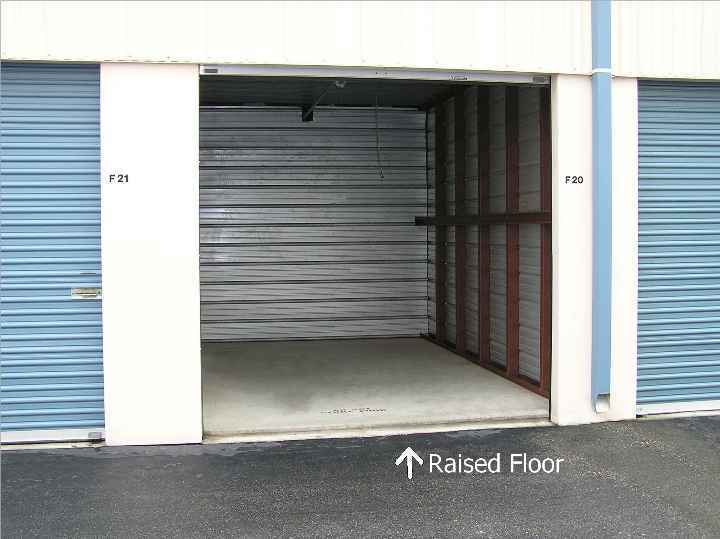 While many storage facilities have roll up doors on their units, they're not the 8 ft. wide and 8 ft. tall steel doors Our extra wide, tall doors allow you to gets goods in an out of the unit with the greatest of ease and least likelihood of damage. The extra height allows more natural light into the unit. Even our interior large units have roll-up doors. Most other facilities use narrow swing doors. All roll up doors have a bottom weather seal to help keep dust and rain out. Storing your goods in an upstairs unit is made easy by the use of the centrally located freight elevator. Unlike other self storage facilities that have elevators the size of a small closets, our elevator's are large, with wide doors for your loading ease and convenience. Another unique feature is that there are no fences in the facility. The only way in or out is through the extra wide, access controlled, swing Gates. Even these gates have the unique security design; with no diagonal cross support that would enable a would-be burglar to gain a foothold. In addition to locking gate motors there is a magnetic center lock with 2500 pounds of locking force to prevent gate from being pried open. Please contact the facility manager if you have any questions. The manager will be happy to assist you in selecting the proper size unit for your needs and provide you with other useful tips and information concerning storing your goods. 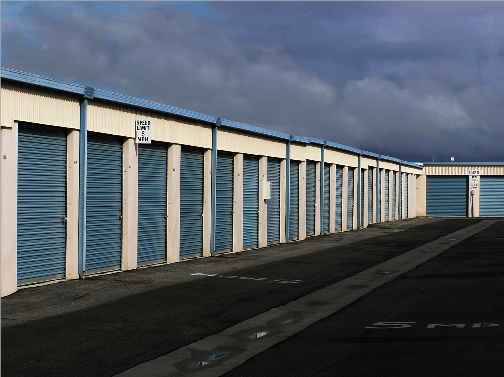 Thank you for choosing A-1 Surfside Storage to service your storage needs.